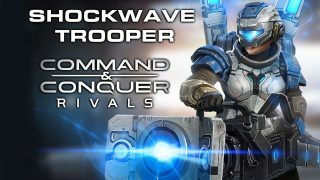 This week, we are introducing two new units that open up unique strategies for players at all levels: GDI’s Shockwave Trooper and Nod’s Tick Tank. Whether you’re leading them into battle, or defending against them, we have all the details, tips, and counters you’ll need to crush your rivals. Shatter enemy infantry and structures with beams of sonic energy. 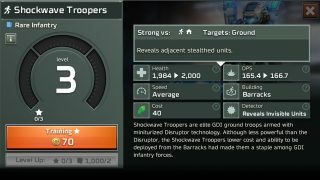 As powerful infantry squads, Shockwave Troopers excel at eliminating enemy infantry and directly assaulting structures. 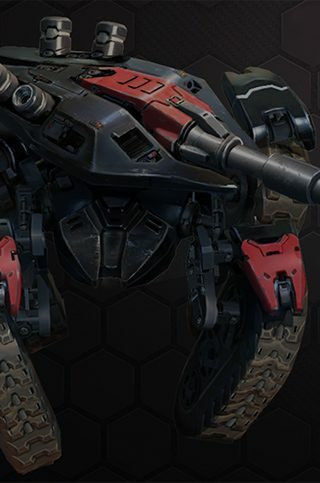 Deploy them to counter heavy infantry, like the fearsome Nod Cyborg, and to apply significant pressure on your enemy by directly attacking their base. 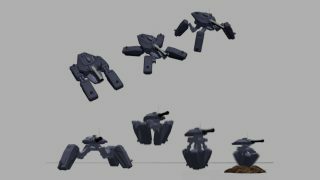 Shockwave Troopers overwhelm enemy infantry but lack the power to bring down other types of units. 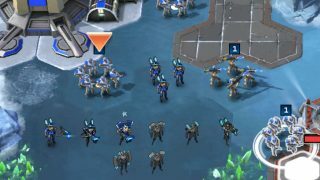 Send in air or vehicle units to take them out and avoid engaging them with your own infantry. 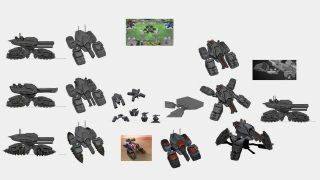 Use high-speed, mobile units to defend your base from direct assault without totally sacrificing your ability to control the missile. Secure dominate control of the missile with an immovable force. When the Tick Tank stops moving, it automatically digs into a defensive position and halves the damage it takes. When entrenched, it becomes very difficult to remove, making it a perfect unit to hold control points. Get to the missile pads before the enemy, and don’t be afraid to stay in place and absorb some hits. Once a Tick Tank is entrenched in the ground, destroying it becomes significantly more difficult. 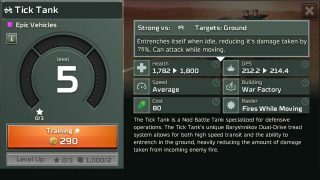 It is always optimal to attack the Tick Tank while it’s still moving, preferably by beating it to control points with quick, cheap anti-vehicle units. If you must fight an entrenched Tick Tank, anti-vehicle infantry, such as Zone Troopers or Laser Squads, will fare well, and forcing a 2-on-1 encounter can help make up for the reduced damage. 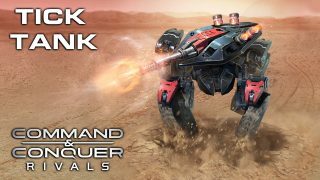 We will be tweaking and tuning units in Command & Conquer: Rivals ahead of worldwide launch, and we want you to have the opportunity to have a real impact on the game. If you have access to the game in this early period, we hope you’ll play when the update goes live and tell us what you think of the new units on Twitter and Discord.